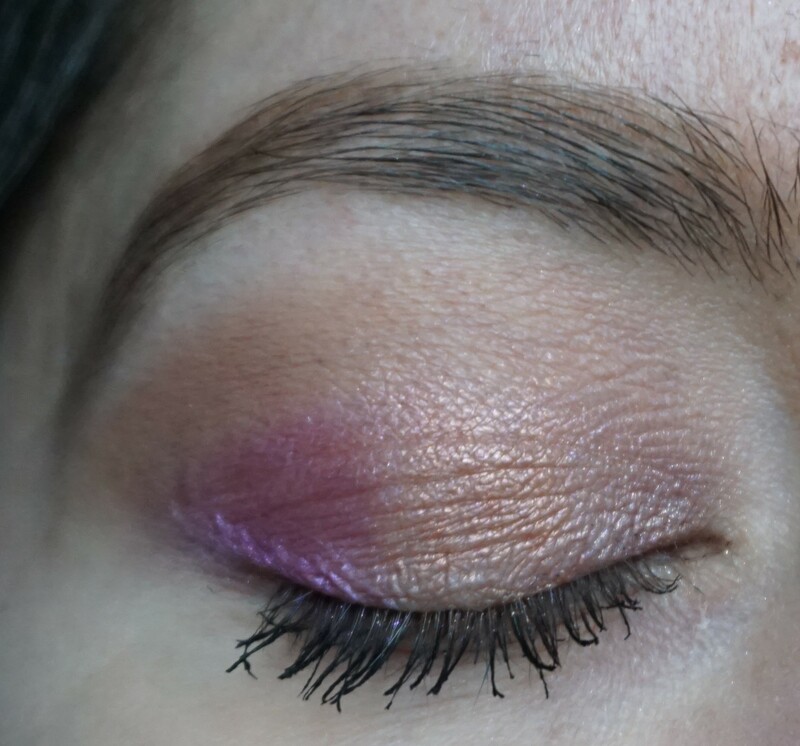 Urban Decay Thunderbird eyeshadow is one of my favourite shades from the brand and was added to Urban Decay’s line-up of permanent single eyeshadows in 2017. 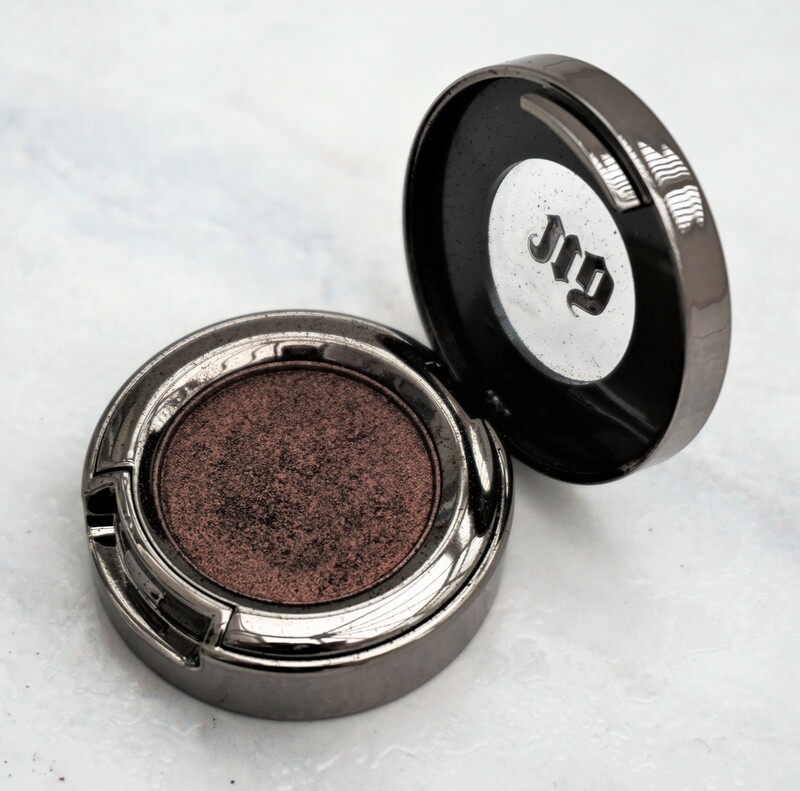 The tone of this shade makes it a go-to for me whenever I want to create a quick, smokey look. 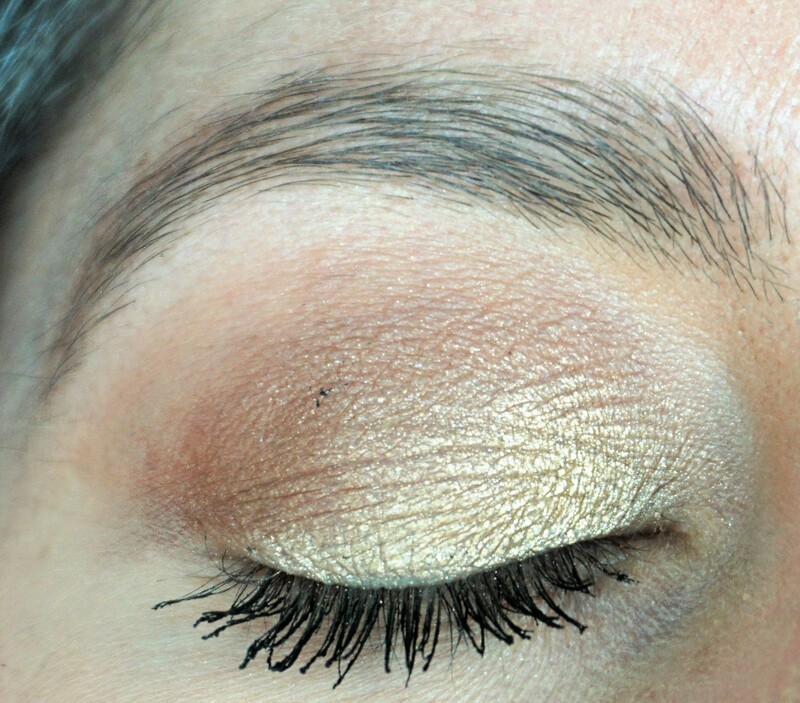 I enjoy combining various colours but sometimes it is just nice to use one or two singles for a look with minimal fuss. 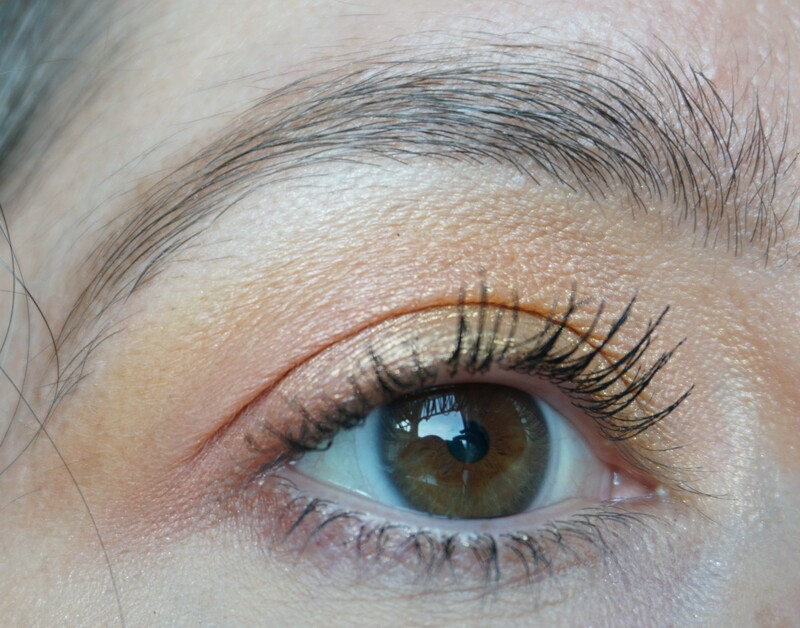 I haven’t seen folk talking about this eyeshadow, so I thought I would put a post together for those of you who love smokey eyes and want an easy way to get them with minimal fuss! 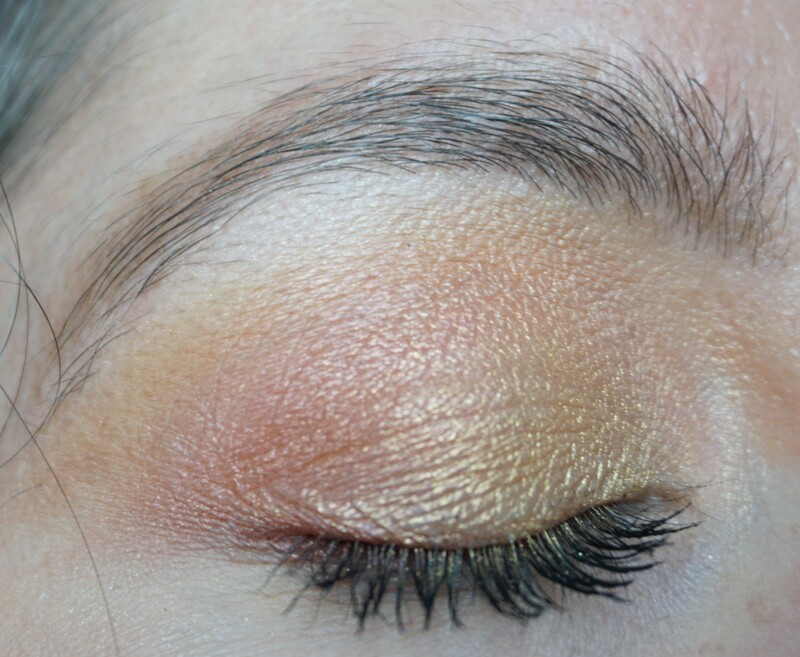 I used the Kat Von D Saint and Sinner Palette (click here to read more about this product) to create this quick and easy golden peach combination. 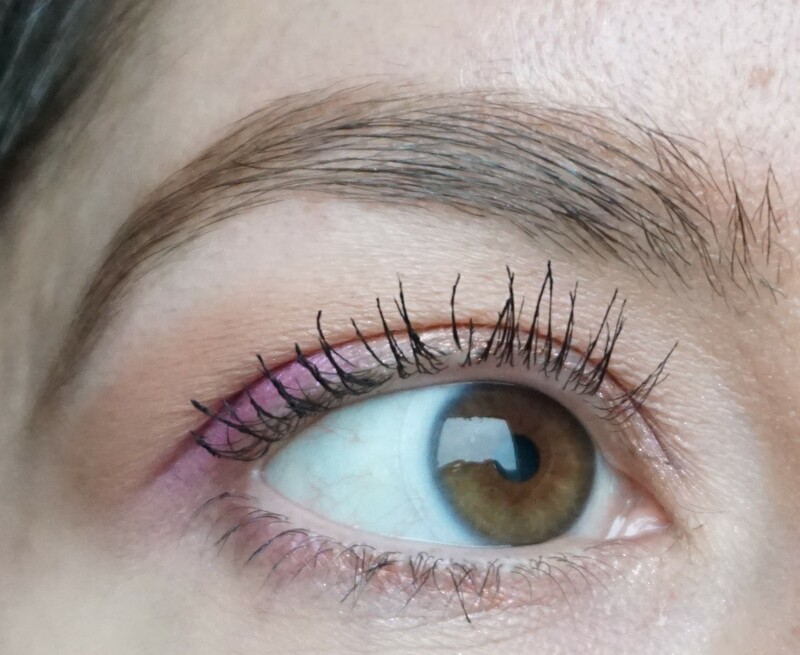 I wanted to create something which looked fresh and bright on the eyes, compared to the smokey, sultry blue combination featured in my first Saint and Sinner look post here. 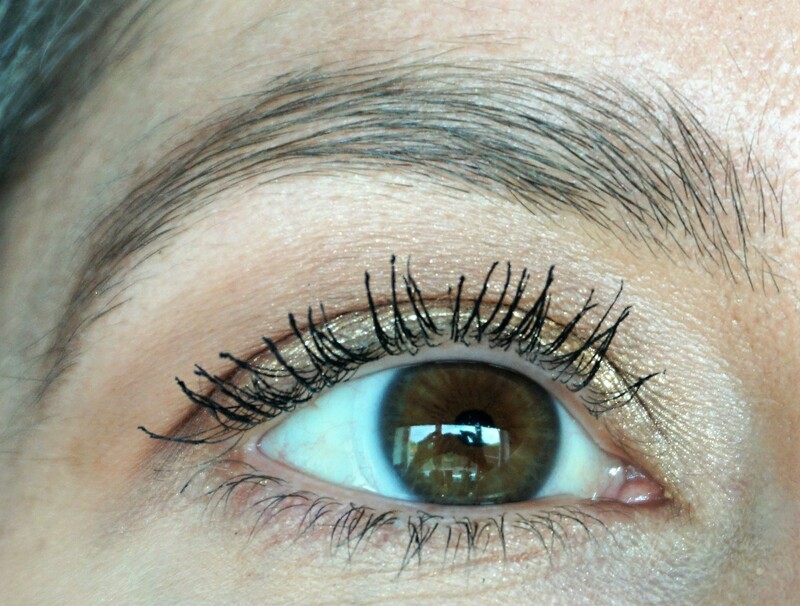 I used only one brush (the MAC 239) to create this look as well, keeping things nice and simple. Click here to see more eyeshadow combinations using the Kat Von D Saint and Sinner Eyeshadow Palette! I’ve been reading a lot about Charlotte Tilbury products recently and really fancied trying them out. They are very pricey, though, and so I’ve held off buying any of the individual products. 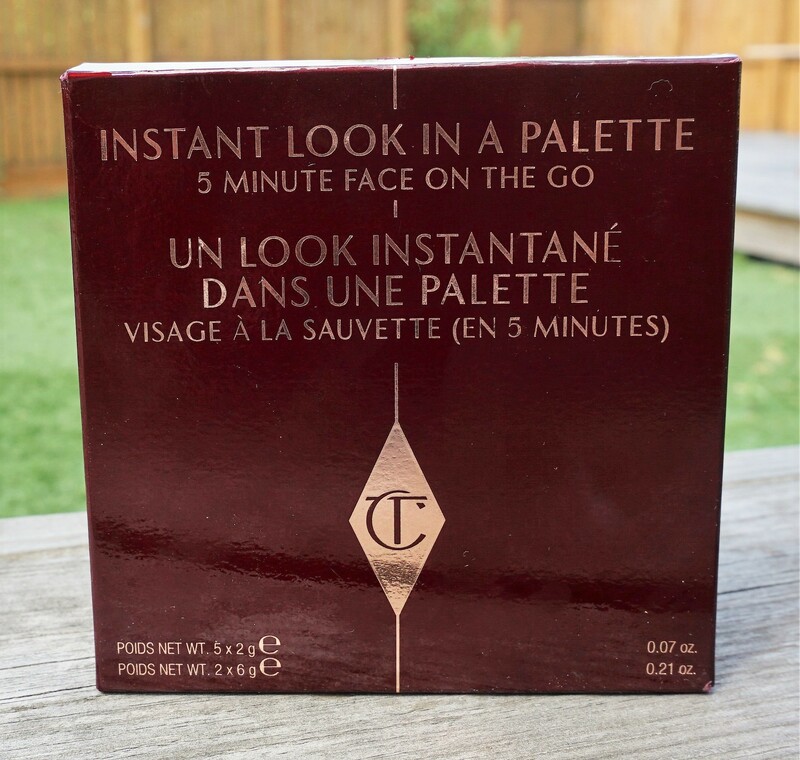 The ‘Instant Look in a Palette’, though, really caught my interest as it contains smaller versions of some of Charlotte Tilbury’s most popular products – all in one handy travel-sized palette. 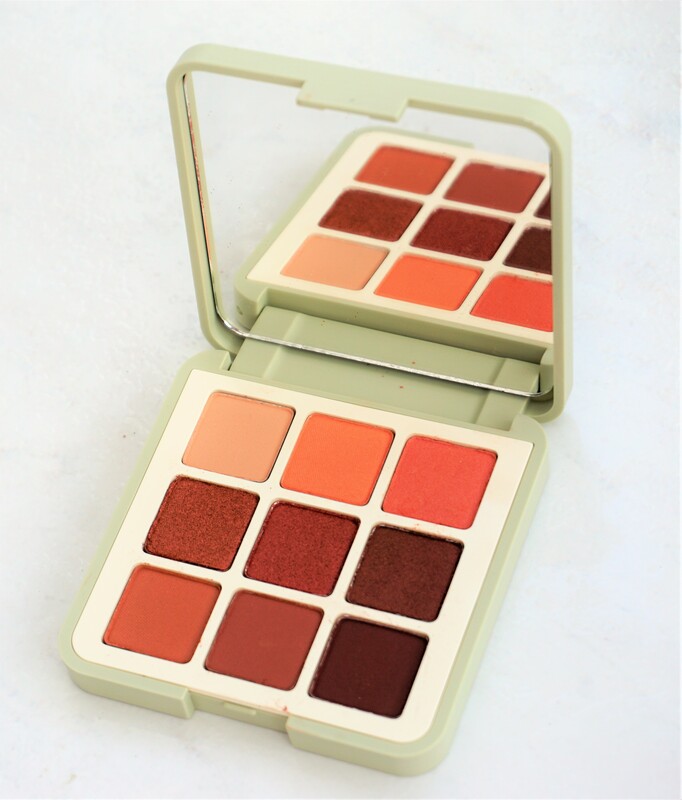 The palette is intended to give you just as it says in the name – an ‘Instant Look in a Palette: 5 Minute Face on the Go’. 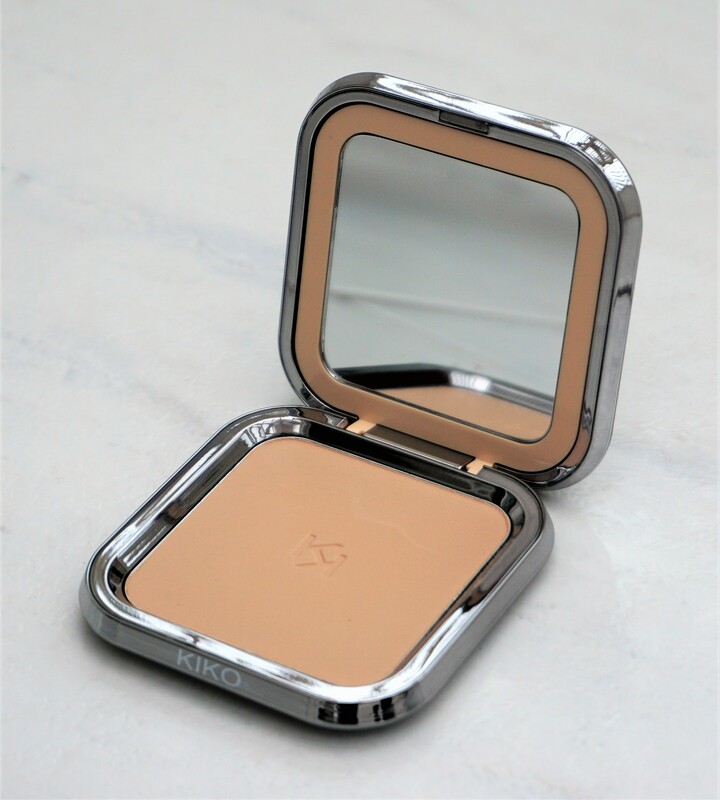 This product is designed for women who just want a quick and easy way to look polished and naturally beautiful. So an ‘Instant Look’ and a range of Charlotte Tilbury’s products in one palette – sounds good to me!